Welcome to the Claymore Swords Club. 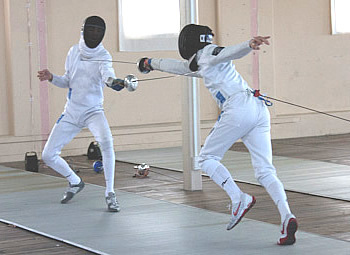 Our fencing club is based in the city of Dunedin, New Zealand. Founded in the 1960s, the club has produced national champions and national representatives in men’s and women’s foil, epee and sabre. We cater to all levels and all ages of fencer from beginner to advanced and recreational fencer to serious competitive fencer.